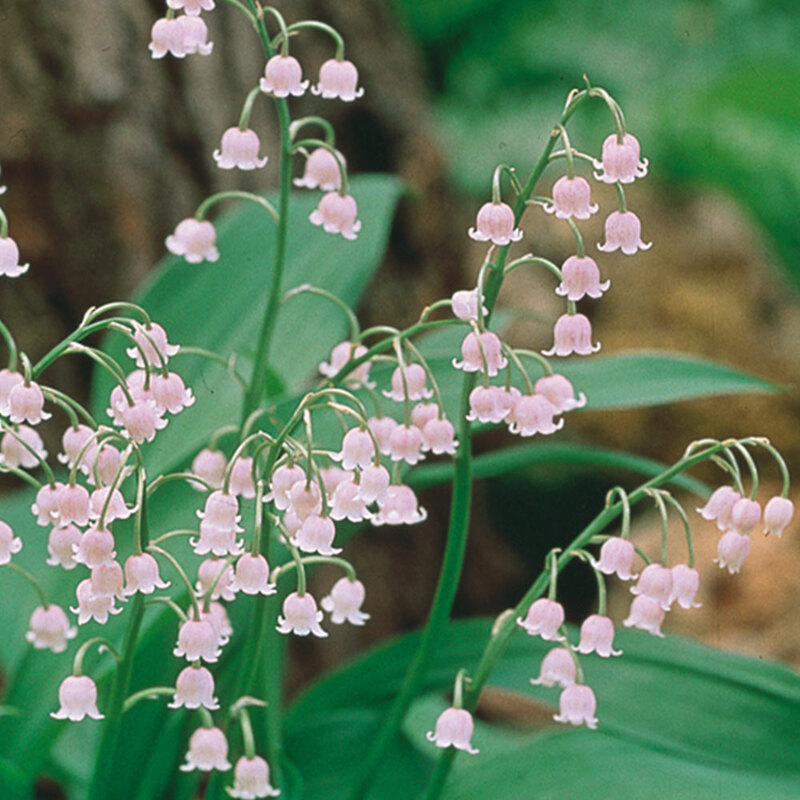 A great addition to our 2019 range, this pale-pink Lily of the Valley will certainly earn its place in any garden. 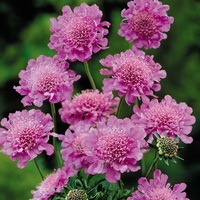 They are fast-growing, hardy and easy-to-grow within a flower bed or border. Growing to only 20cm tall, they produce an abundance of bell-shaped flowers that will draw attention. Supplied as loose rooted plants. 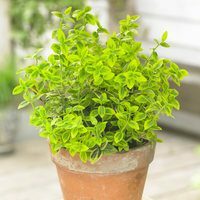 Fertile, humus rich moist soil. Plant out as soon as possible. Plant in well dug prepared soil. 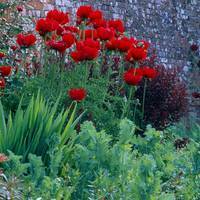 Grow in a wild woodland garden or use as damp cover in a damp shaded border. 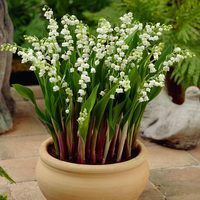 For a fragrant indoor display pot up in autumn and force gently. 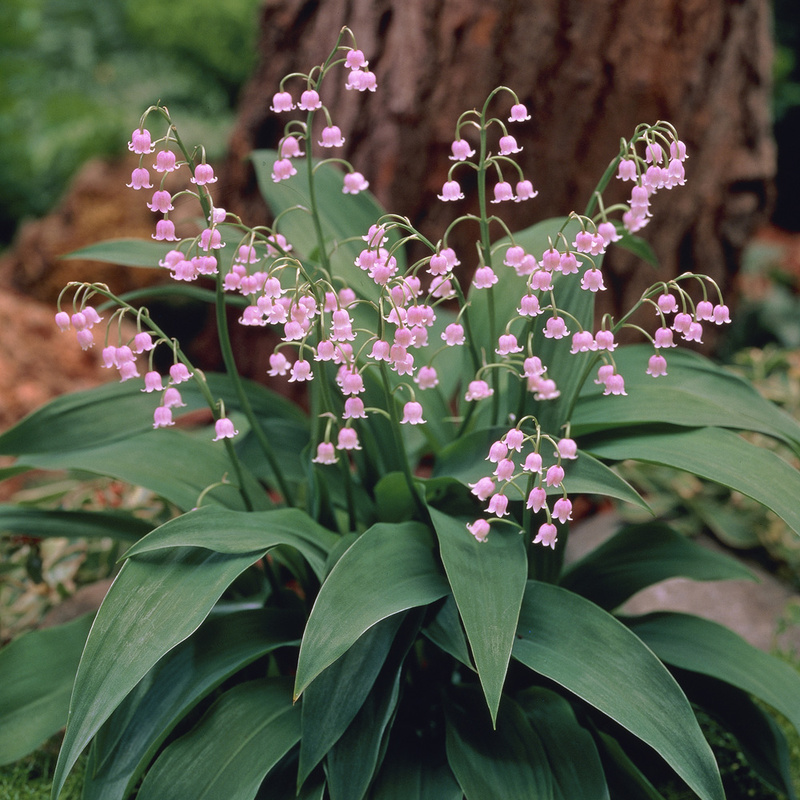 Replant outdoors after flowering. Divide and replant in autumn if needed.